If you are looking for compassionate, efficient and personalized legal representation, you’ve come to the right place. 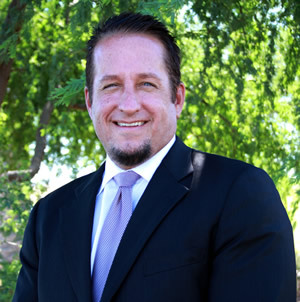 Smiley & Associates was founded in 2007 by attorney Matthew Smiley to help clients facing sensitive legal circumstances. By focusing on these three practice areas, we are able to offer high quality legal representation to the clients whose cases we accept. Our clients initially come to us because they are in tough legal situations but they choose to work with us because they know that their case will get the attention it needs. We are responsive, thoughtful and innovative. We work with clients from all walks of life to ensure their rights are protected and aim minimize the disruption a case can cause to their lives. We understand that no one ever wants to have to call an attorney, but we are committed to making the process as comfortable as possible. If you or a loved one needs legal representation, we encourage you to call us today. We are here to help.